In the spirit of Reduce-Reuse-Recycle, we are trying out a new idea of Recycling through Donations. Teachers, PTO, Scouts and other groups need families to send in items they would normally trash or recycle for projects. Listed below are items that the school currently would request everyone to recycle by donating to the school. Details are listed with each item. If you have something you need for a school related project, please let me know at webmaster@nativityschool.org. Thank you. Crayola ColorCycle – Turn Crayola Markers Into Energy! Crayola and schools across North America are banding together to help kids understand the importance of their role in protecting the environment. That’s why we are launching Crayola ColorCycle. Through this initiative, students in K-12 schools across the continental United States and parts of Canada can collect used markers and send them to a conversion facility where they will be transformed into clean-burning fuel. Unlock the power of recycling by donating your used printer cartridges and cell phones to Nativity School. For more information, contact Melissa Sinclair. Funding Factory accept more than 85% of the cartridges used in today’s market, cell phones, and commonly used small electronics! BASKETS!! 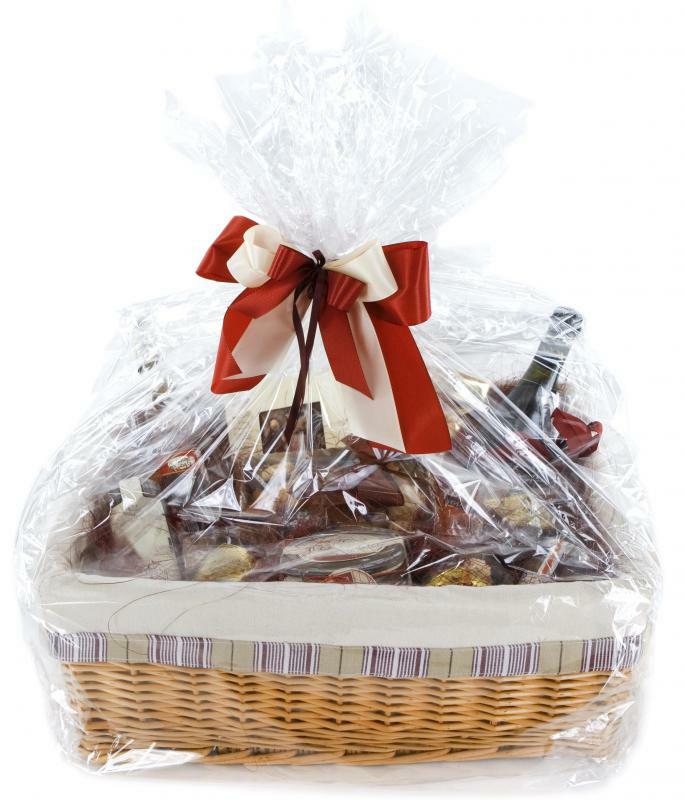 – PTO Auction committee is looking for medium to large baskets to be used to package items together at the Auction 2013. If you have any, please drop off at the main office (Attn Auction) or contact Samantha Wade at webmaster@nativityschool.org. Deadline is March 1st, thank you! Supplies Needed ~~ Nativity Students Rock Makerspace! basket balls, saving the halls from Toxic Popcorn, creating kites and volcanoes, or “Helping Harry” to “Bat-mail,” our students — from Kindergarten to Middle School — have said that Makerspace is the best! But stocking Makerspace has been quite a challenge for the teachers! We reuse and recycle, but we largely depend on outside donations for most of our supplies. Should you be willing to part with any of the items on this list, we would be most appreciative. And a tax donation letter can be made available if your name and address are provided. Thank you! 1. Tape!! Our makers use lots of masking tape, scotch tape, duct tape, painter’s tape — you name it! 2. Glue Sticks!! They go through glue sticks very, VERY quickly and need to replenish supply — again! 3. Cleaning supplies: Clorox wipes, paper towels, tissues, sponges, etc. 4. Crafting supplies: Little-kid scissors, markers, popsicle sticks, paint, brushes, paper, crayons, etc. 5. Hand tools: Hammers, screw drivers, pliers, spare wire, new batteries, etc. Please send into school to Makerspace’s attention — and thank you for your Makerspace donation!